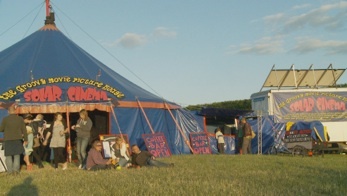 The Groovy Movie Solar Cinema was conceived in 1996 to provide the ideal venue for screening independent and underground films at outdoor events. Over the years we have built the venue into a fully featured, high quality, professional mobile cinema and performance venue, which tours a wide range of outdoor events around the UK and Europe. 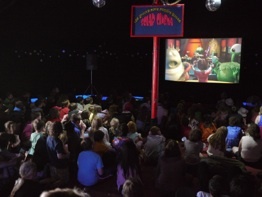 The Groovy Movie Picture House operates within a beautiful custom built, blackout marquee, specially designed to allow screenings in the day or at night. We can comfortably accommodate up to 150 people - or squeeze in 250 when we have a party. From the beginning we have been 100% Solar Powered, generating all our electrical need with a large bank of solar panels. This, we hope provides a clear message to our audiences that Solar electricity is a viable option. 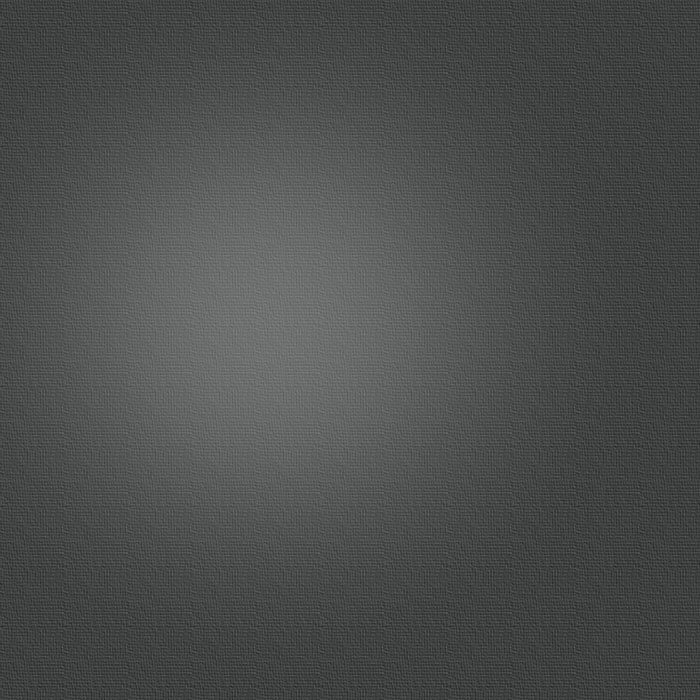 Big, bright, exciting things can be achieved with small amounts of power and a little thought. By coincidence we have also discovered that solar energy is the ideal power source for a mobile cinema, giving us the freedom to set up anywhere, without the distraction of a noisy generator. During the day our panels charge a large battery bank, which provides up to 20 hours worth of reserve power for use at night or in bad weather. All of our equipment has been chosen for energy efficiency, without compromising quality at any level. The Groovy Movie Picture House aims to inform and inspire the public by providing an exciting, working demonstration of green technology in action. Cinema, and the moving image, appeals particularly to the young, and by generating our electricity using a highly visible array of solar panels, set up in a prominent position at community events, we can teach, by example, the fundamental connection between sunshine and power. By clearly seeing our cinema running on renewable energy, the public will understand how much can be done with a small scale solar setup - and how important energy efficiency is to the successful application of environmentally friendly power sources.